A long awaited vacation finally allowed us to experience the beauty and the diversity of Southern Africa. 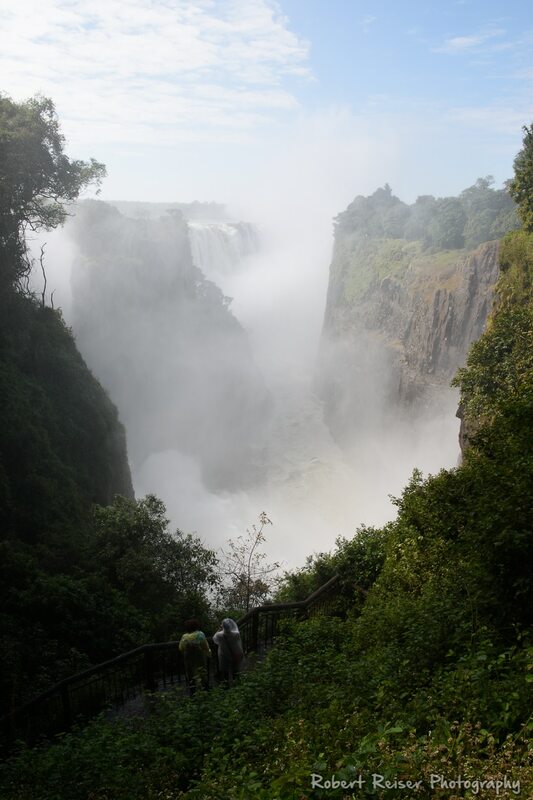 The first part of the trip led us to Botswana (with a small side trip to Zimbabwe, to visit the Victoria Falls). 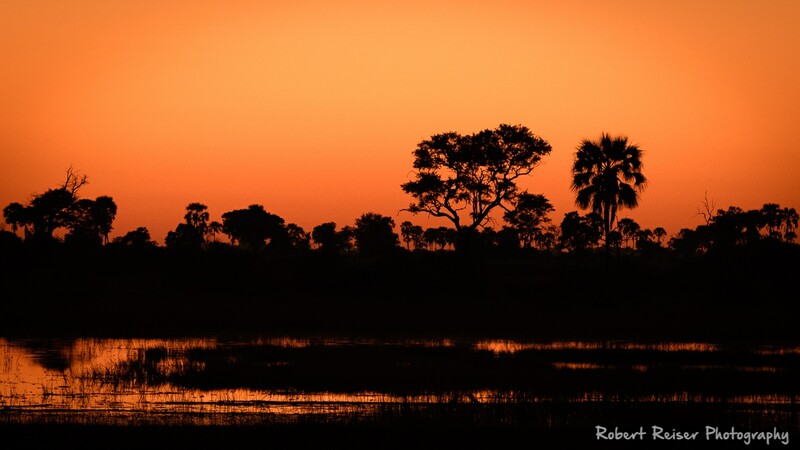 This is the topic of this article – Botswana impressions. The second part of our trip led us to South Africa, which you can read here: South Africa Impressions. 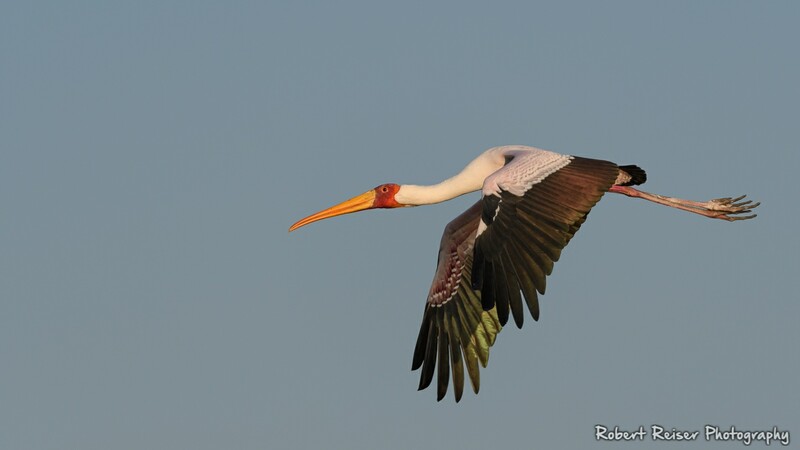 Chobe National Park is huge, with more that 11.000 km² in size. It is special in so far that ca. 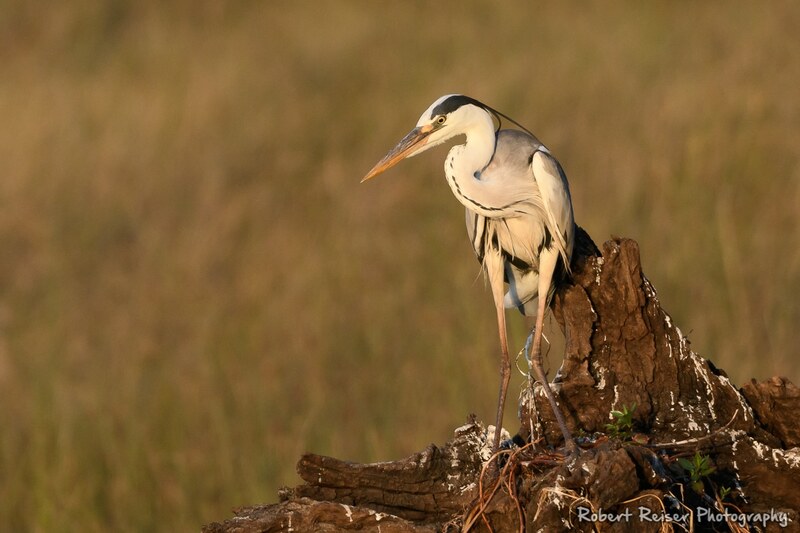 60 km of the northern border is formed by the Chobe river. Since animals need to drink water, the density of wildlife in that area is very high. It also allows game viewing from both the river drive and from boats on the river, which is a very unique combination. 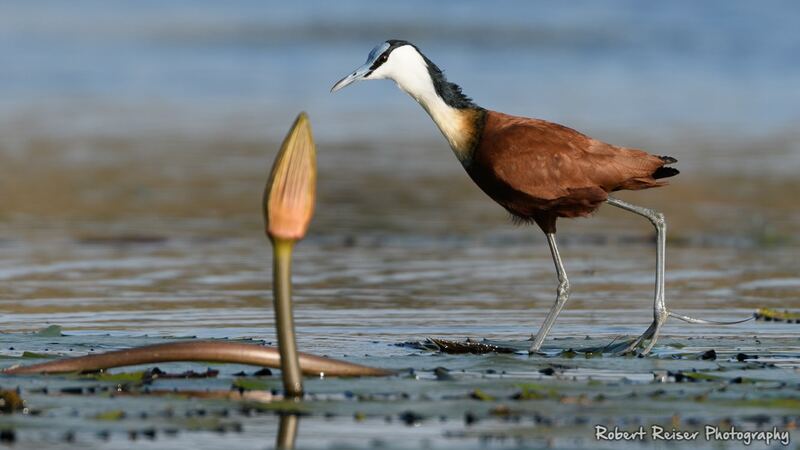 The Jacana is also called "Jesus Bird", because it looks like it can walk on water. May 2017, Chobe River, Botswana. 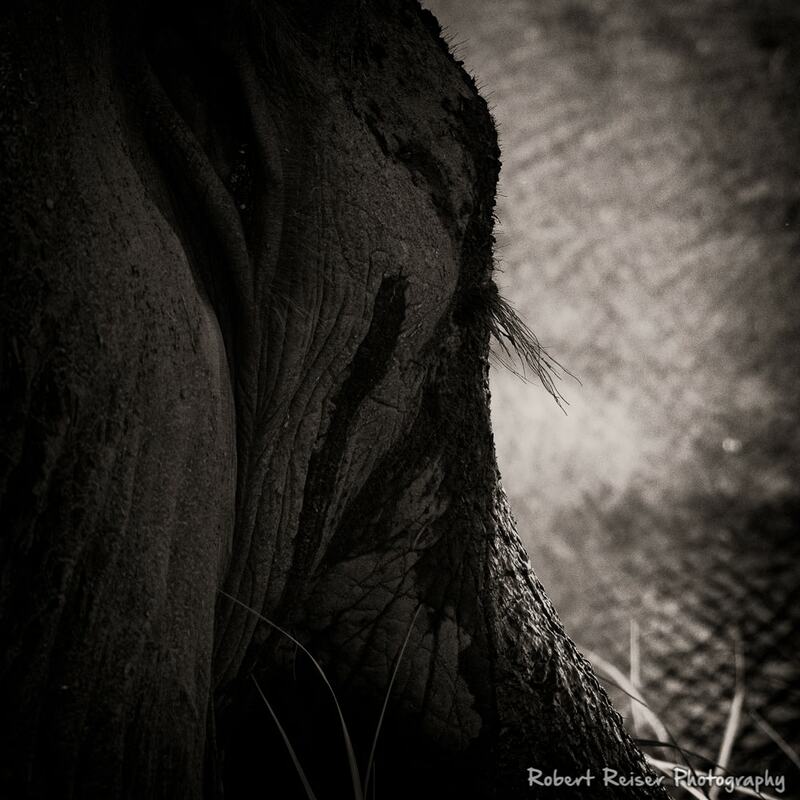 Elephants eat up to 150 kg per day. You can observe them washing their food before they eat it. This is to get rid of the sand, to preserve their teeth from abrasion. May 2017, Chobe River, Botswana. 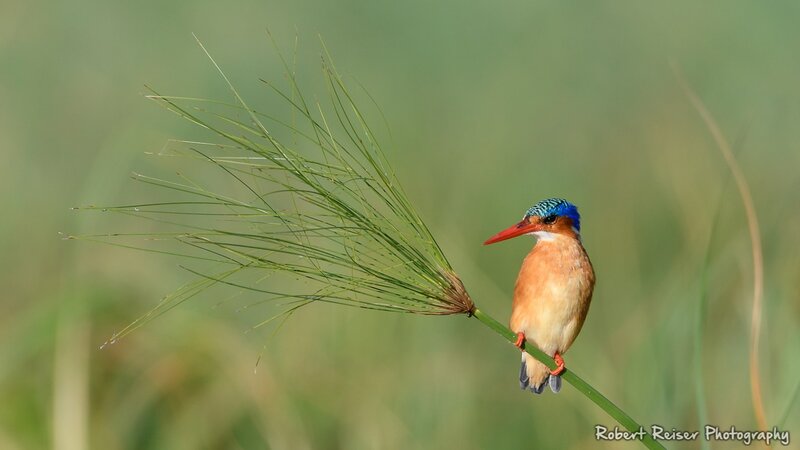 For me, the Malachite Kingfisher is one of the most beautiful birds in Botswana. It is only 14 cm tall. May 2017, Chobe River, Botswana. 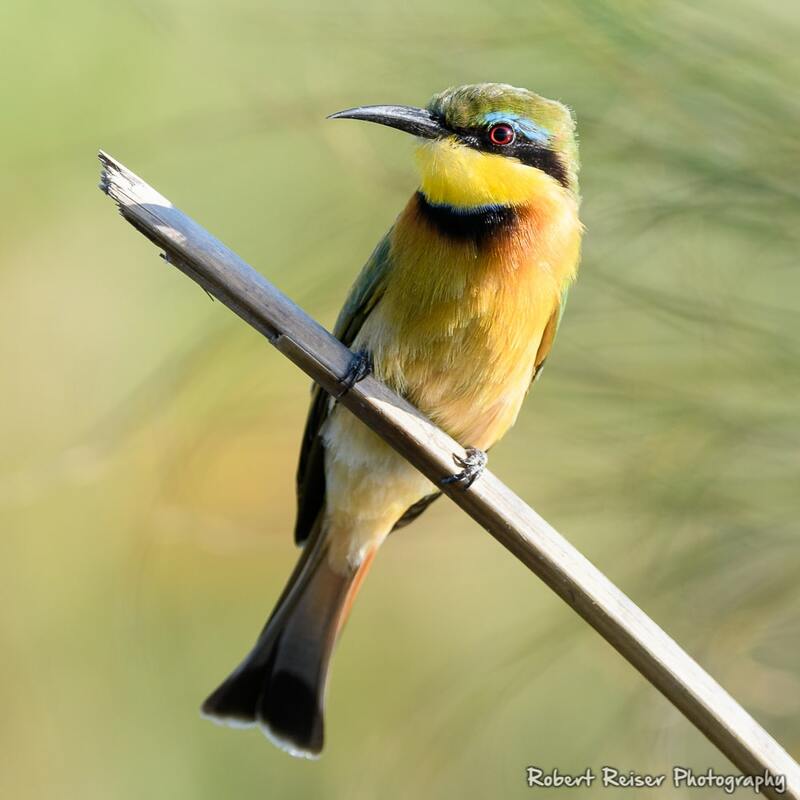 This Bee-eater has chosen a place to relax where the background perfecly matches its colors. May 2017, Chobe River, Botswana. 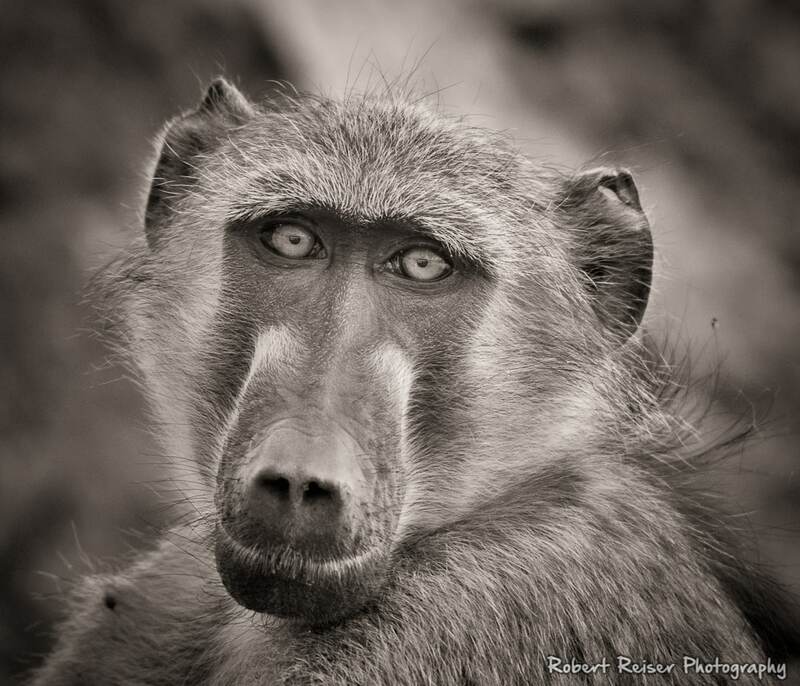 For many minutes, this Baboon and I looked at each other, curious about what we saw. I took a lot of pictures, but this one is the most intimate. May 2017, Chobe River, Botswana. The Heron stood motionless and ignored us , as if something very important went through his head. May 2017, Chobe River, Botswana. No matter whether you choose a boat trip or a game drive, you will not be disappointed. Kasane allows you to choose the best of both worlds – you can book either activity here. We had a wonderful experience with Pangolin Safaris. They offer special photo boats which are perfectly adjusted to the needs of photographers. For our game drive, we used their Unimog photo vehicle, which are also adjusted to the exact needs of photographers. For example, we would not have been able to take decent Wild Dogs pictures without this vehicle. 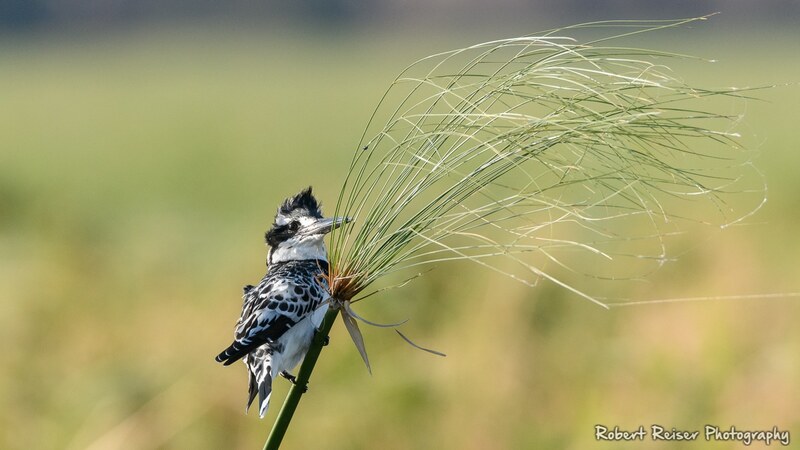 In stronf wind, this Pied Kingfisher was desperately trying to hold on to the papyrus. Unfortunately his hairdo sufferend a bit. May 2017, Chobe River, Botswana. 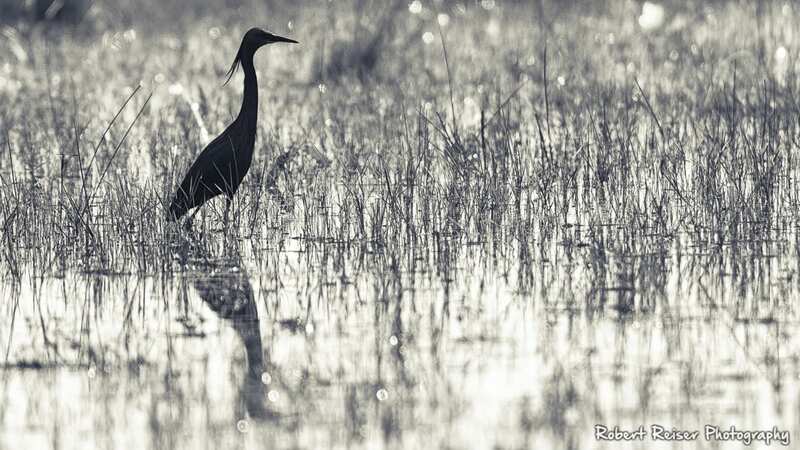 A Black Heron quietly wading through shallow water, prepared to attack an unfortunate creature not paying attention. 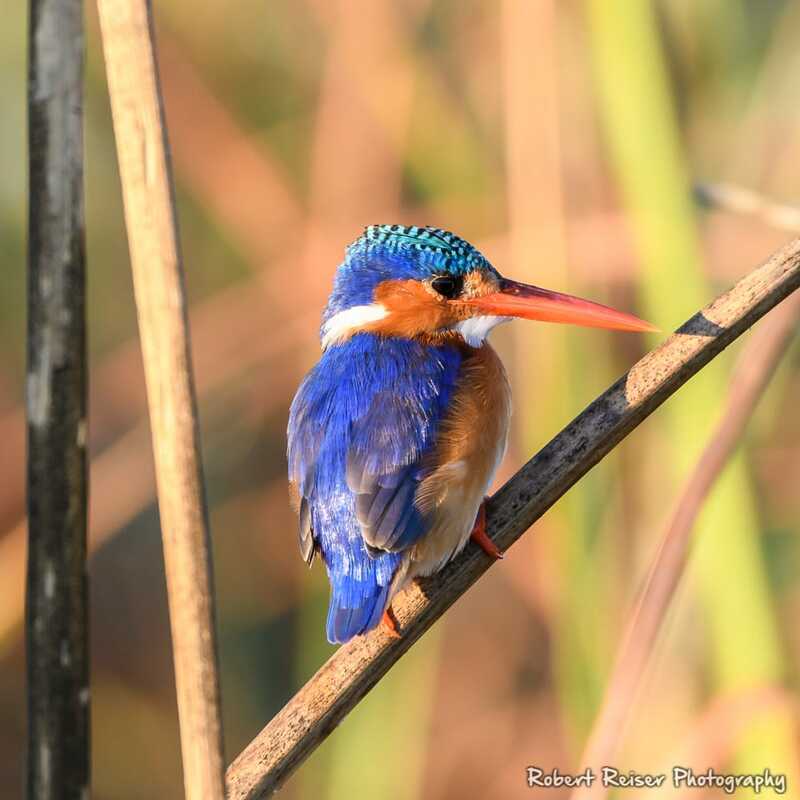 May 2017, Okavango Delta, Botswana. 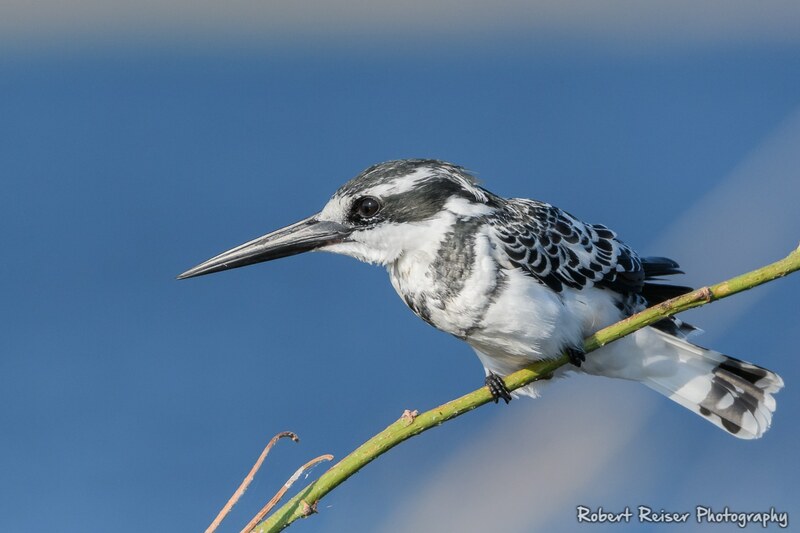 This Pied Kingfisher was so busy watching out for prey, he hardly noticed us. The result was a beautiful close-up portrait. 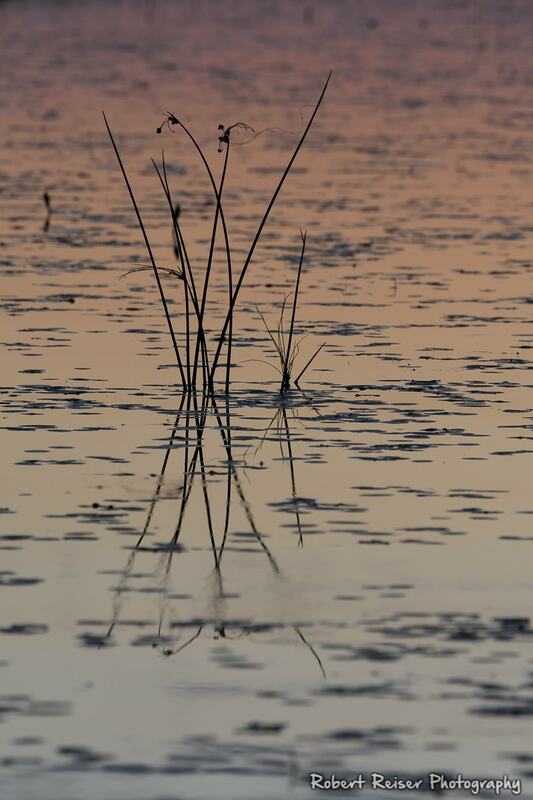 May 2017, Okavango Delta, Botswana. 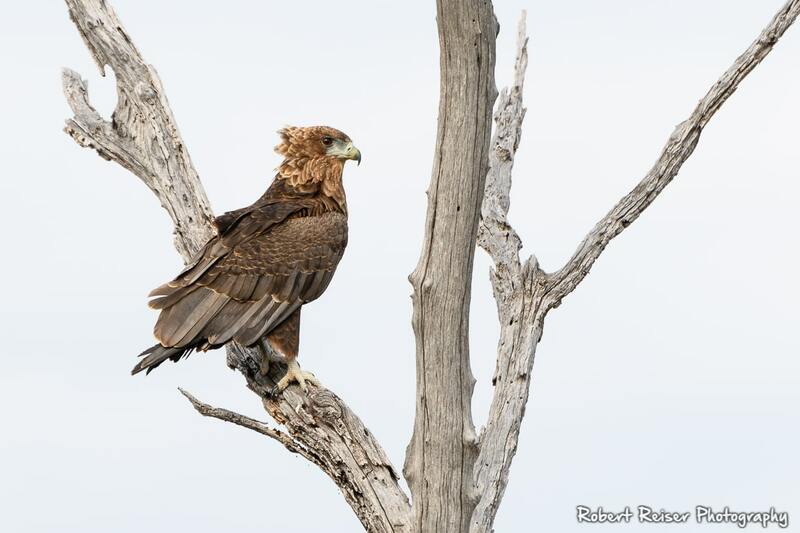 The bright red mask and the pink covert feathers are a clear signal of the breeding season. May 2017, Chobe River, Botswana. 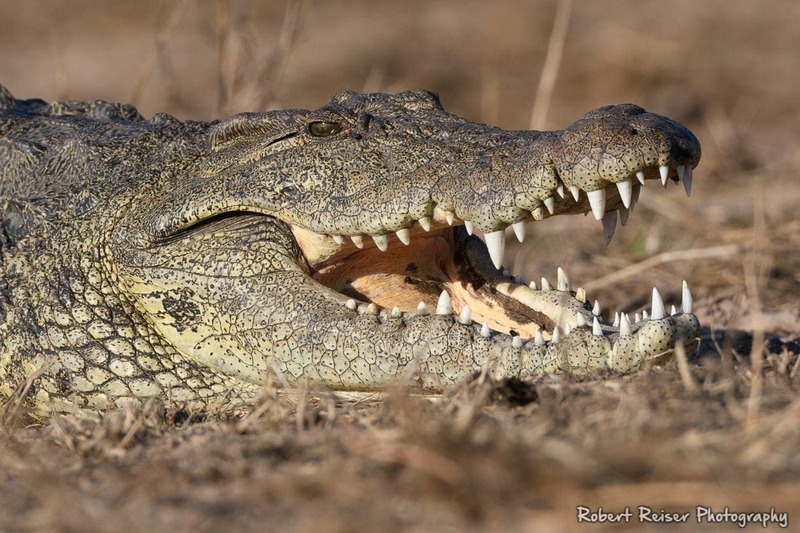 In a weird way, this Nile Crocodile reminded me of the 1980s TV ads for toothpaste and dental hygene: "Look how white my teeth are!". May 2017. Chobe River, Botswana. 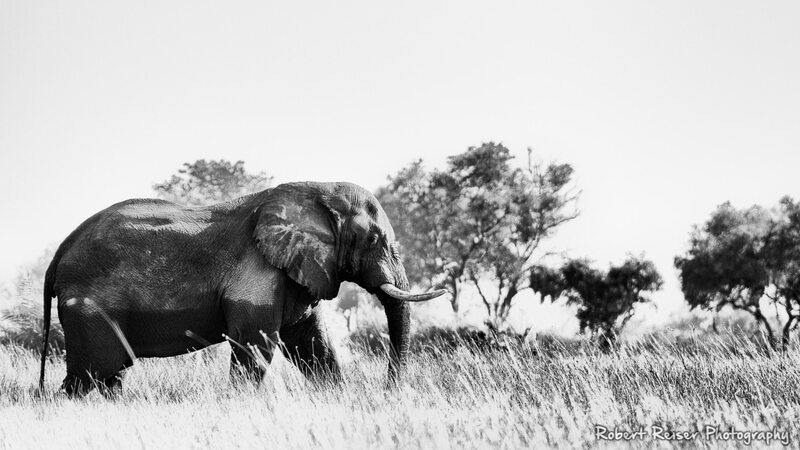 In hindsight, Chobe was probably the area with the highest number of animal sightings per trip. Only in rare cases we had to move more than a few hundred meters to see more exciting animals. This was true for both boat trips and game drives. Do you feel comfortable in a place without mobile service, telephone and Internet access? If not, then the Delta is probably not the place where you want to be. But if you would like to slow down, disconnect from the “modern” world and just experience the tranquility of pure nature, you should give this place a try. View from the landing stage of our lodge, right before sunrise. May 2017, Okovango Delta, Botswana. Panorama. Right after sunrise, the first warm light hits a papyrus stand. June 2017, Okovango Delta, Botswana. 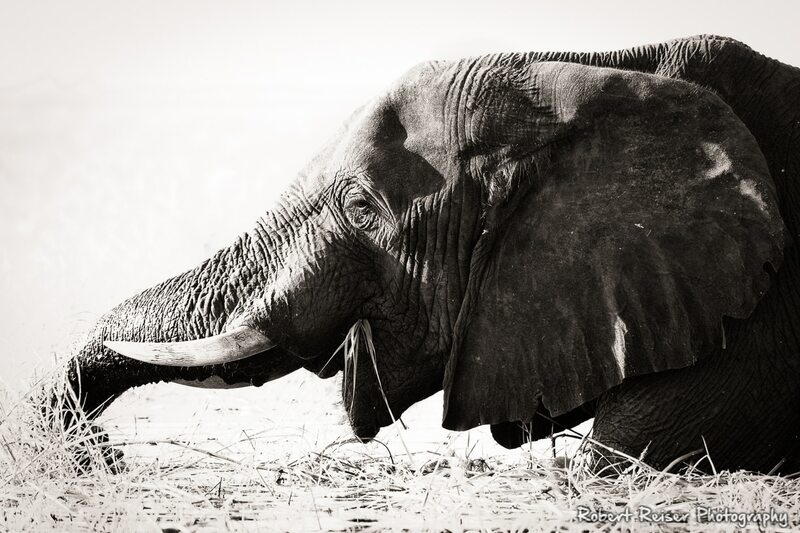 An Elephant walks along, with total determination. Nothing can disturb him. May 2017, Okovango Delta, Botswana. 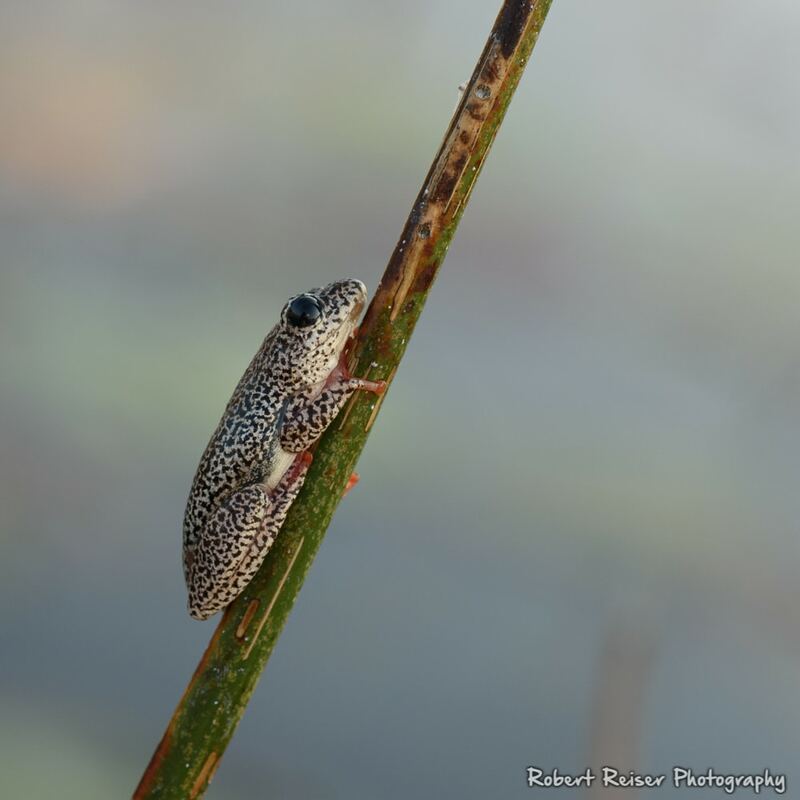 These frogs are actually tiny in size, with only 2-3 cm. 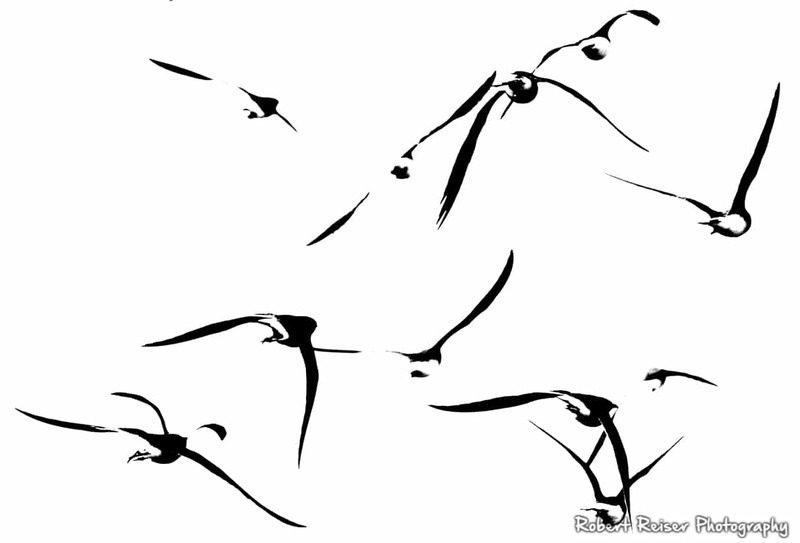 But the clicking noise of a thousand frogs is really impressive. May 2017, Okovango Delta, Botswana. A nice proof that the sunrise colors in the delta are at least as beautiful as the sunset colors. June 2017, Okovango Delta, Botswana. A Kingfisher in the early morning, watching out for insects and small fish. June 2017, Okovango Delta, Botswana. Be aware that the Delta is expensive. I mean, really expensive. Not by local means, but by any means. First of all, land in the Delta can only be licensed from the government, and only for a limited amount of time. Then, as a potential license holder, you need to develop a proposal adhering to a very strict list of rules. The two main focus areas are: quality over quantity and sustainability. 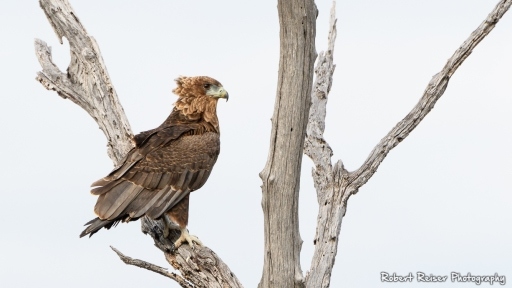 A fish eagle silently gliding through the air, in an attempt to find some prey. 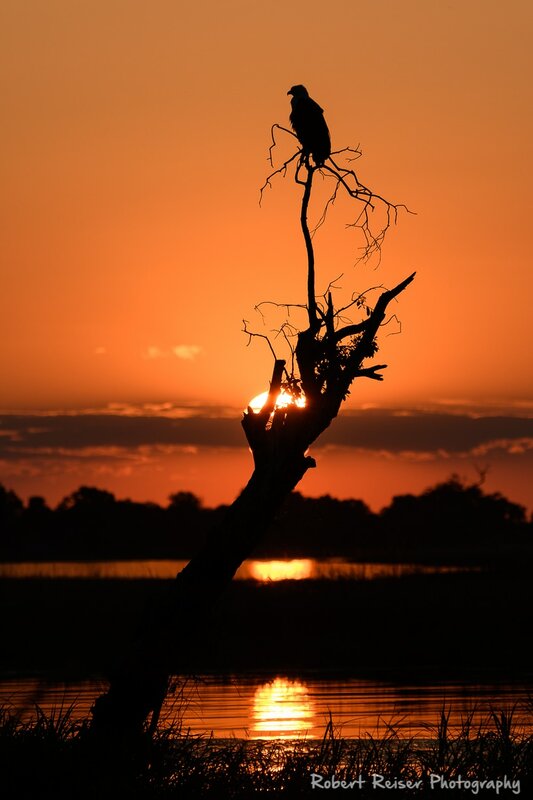 June 2017, Okovango Delta, Botswana. You need to decide for yourself if and how you would like to support this approach to tourism. Our tour operator for this area was Wilderness Safaris, and I can only say that they managed to create a unique and unforgettable experience for us. Victoria Falls is considered to be the largest (based on width × height) of the three major waterfalls (the other two are Niagara and Iguazu). 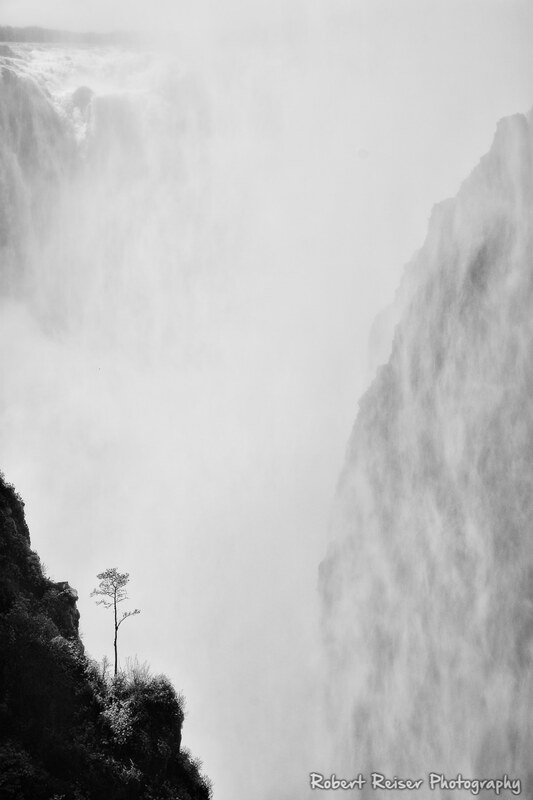 I was actually glad we could see Victoria Falls at the end of the rain season, when the spray rises nearly 400 meters above the ground. Standing on the opposite side of the falls you are getting soaked like in a heavy rain shower. 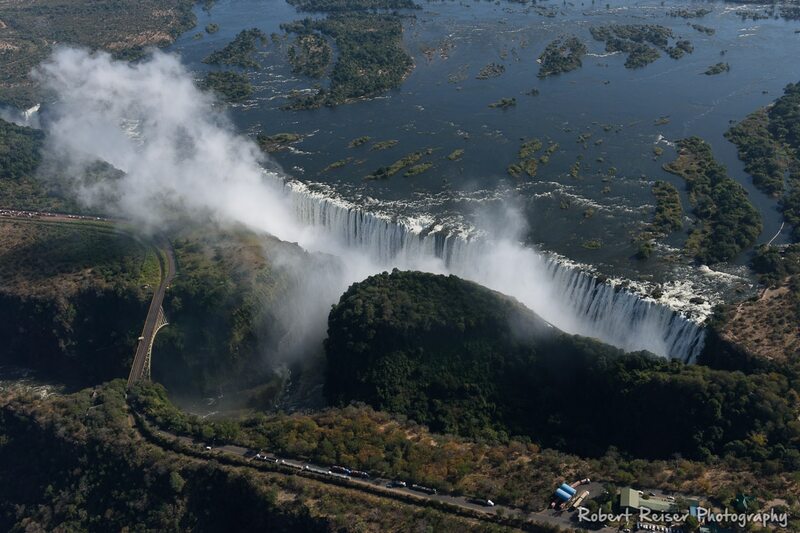 A view of the Victoria falls from a helicopter. You can see the spray, from a distance it looks like low hanging clouds. June 2017, Victoria Falls, Zimbabwe. This is usually the first view you get of the Falls, right after the entrance. From this view, it is still quite dry. June 2017, Victoria Falls, Zimbabwe. While I liked the falls, the surrounding area feels more like a circus. Especially the area next to the falls entrance, but basically the whole town of Victoria Falls is fixated on tourism. You feel like you are inside a well-oiled machine, but the personal touch is missing. At the same time you see people queuing at the local banks. They would like to withdraw money from their bank accounts, but the banks don’t have any money to pay out. The local currency is worthless because of hyper inflation, and so the USD was adapted as official currency. I am really sorry for this country, but do I feel sorry about visiting the falls? No I don’t, but at the same time I have no plans to return. It all started when friends of us asked if we were interested in joining them for their next vacation. After some brainstorming, we selected Southern Africa as destination. We had some ideas about the places we wanted to visit, but how and where to find a reliable agency who can put all the pieces together and arrange the trip? A few phone calls and emails later, we knew we had found the right person. Pepe was incredibly knowledgeable about all the areas we wanted to visit, and she was also extremely detail oriented so the whole trip was perfectly organized. In the end, everything worked out as planned, and the locations were every bit as beautiful as we had imagined. 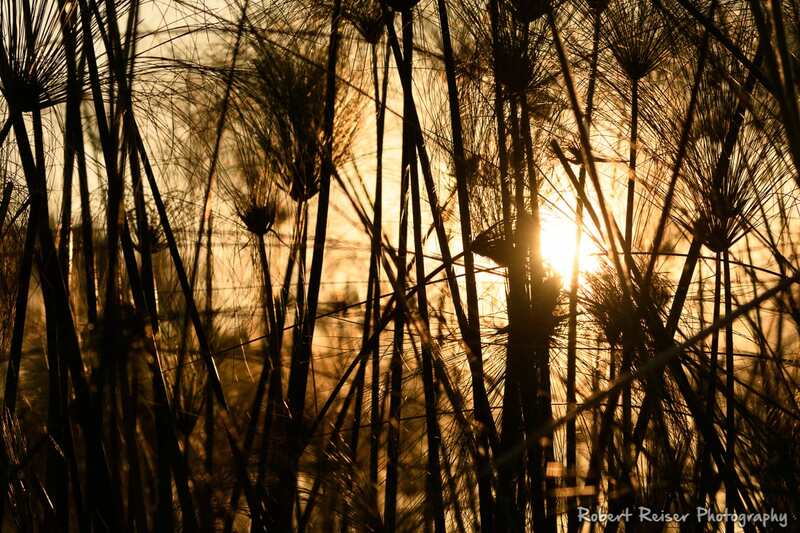 I have posted a lot more Botswana impressions on Facebook. My favorites are above, but if you are interested, head over to Facebook and look at my Southern Africa 2017 album. If you can read German or just would like to view her beautiful pictures, my partner Andrea shared her Botswana impressions on her blog (part 1: Trip Preparation and Overview, part 2: Chobe National Park) as well as my personal favorite: The Interrogation of the Wild Dog Gang – killingly funny! Thank you Dallas! 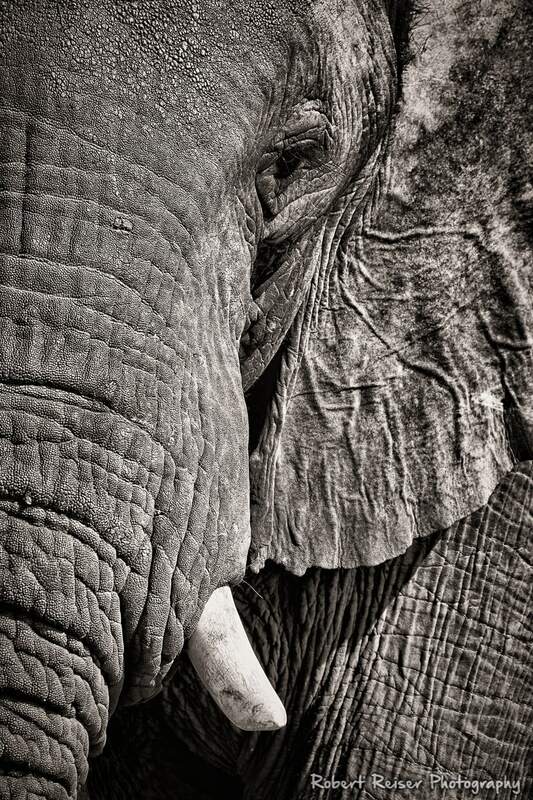 It was the most pleasant experience, I can only recommend it to everyone considering a trip to Southern Africa. We will definitely do it again!